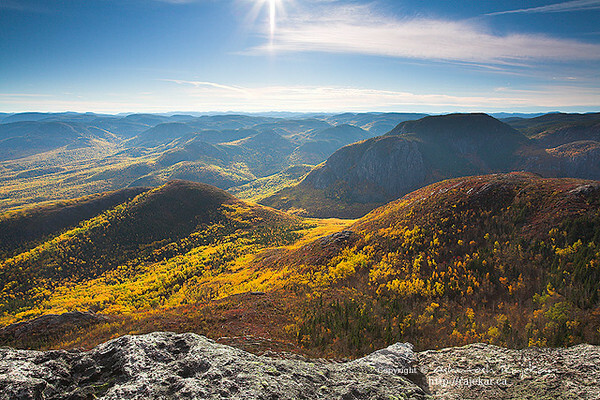 Photographs from the Canadian province of Québec. superb !! extremely well composed.